It is no longer at the coordinates you have posted here likely due to an update, but it spawns in the station after 1 reload of your save once you land there. The colors also changed. 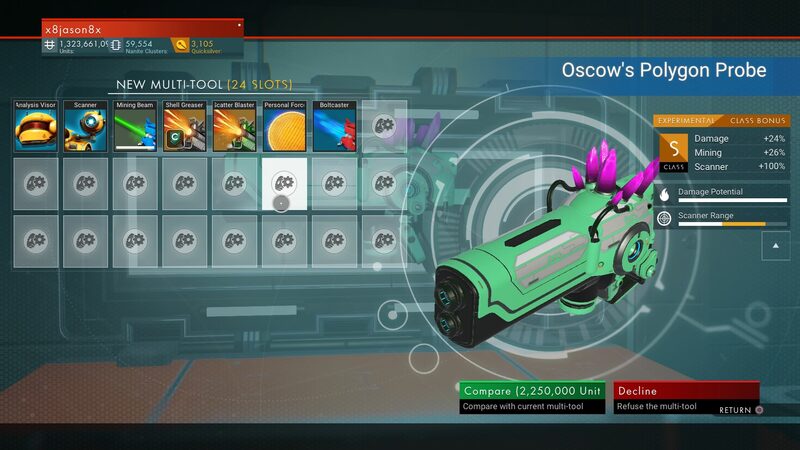 Thanks a ton for posting this though, been looking for one of these crazy spiked experimentals in eissentam for a long time. Can you send me the coordinates and the image with the new color? I will update the post giving you the credits.